It is always very difficult to recover lost or deleted files from iOS devices. Mainly because of their enhanced device security most of the independent programs do not work. Alas, the official methods are too weak and they will mainly blame you for not making a backup. But it is also possible that the broken or malfunctioning device made the recent backup and now you need to only recover Snapchat. 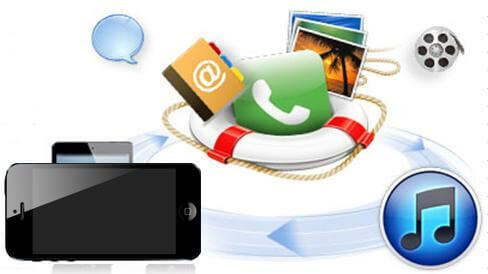 A lot of people will tell you that it is not possible but with the best data recovery software for iOS, it is possible. You will have the recovered data on the device within minutes. You will find more details, below. Capable of recovering data under any circumstances. It can restore data with the help of 3 modes: From iTunes backups, iCloud backups and also, direct recovery from device. You will get a preview before permanently restoring the files. Compatible on Mac and Windows. The software is capable of recovering iOS data from anywhere. It comes with 3 different modes that have 3 different purposes. Using the first mode it can recover snapchat photos, videos and other files from iPhone directly, selectively. The second mode enables it to recover specific from iTunes backup, which is very easy and high recovery rate. 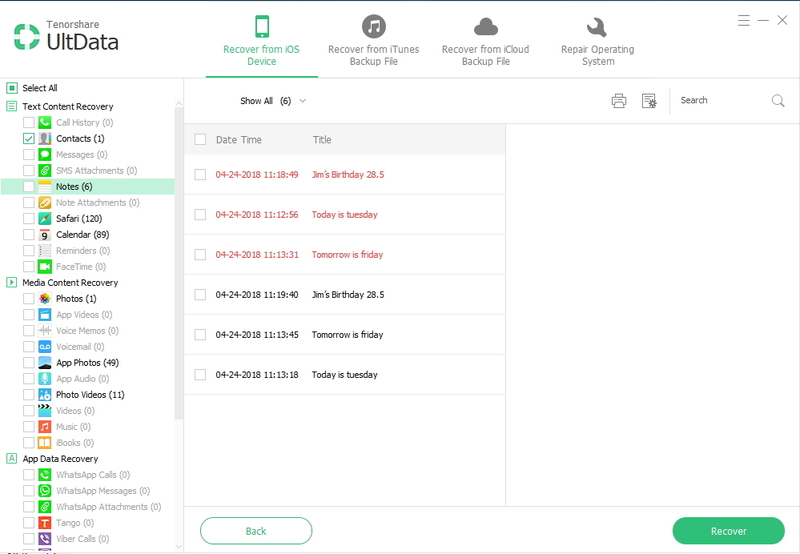 And finally, the mode that can help you to recover files from iCloud Bakcup. Here is the guide to use the program to its fullest capability. Step 1: Connect the iOS device to the computer and select Recover Data from iOS Device in the main page. Step 2: When the device is detected by the software click Start Scan to proceed. Then, you can check the box beside Snapchat to complete the process much faster. Step 3: After scanning, you will get a preview with details. Here, you need to select Snapchat and click Recover. So, it will be very easy for you if you have already backed up the Snapchat on your iTunes backup. Usually, if you try to restore the backup using iTunes, you will have to restore the whole backup on the iOS device, which is really frustrating. But now, you have Any iOS Data Recovery to recover Snapchat selectively from the said backup. Step 1: Get your iPhone and connect it to that computer and click Recover Data from iTunes Backup File. Step 2: In the next window, all the iTunes backup files on your computer will be listed on the screen. Choose a backup from the list and click Start Scan to proceed. Step 3: After the scan, you will get a preview of all the files in the backup, you will find Snapchat data among them, just select it and click Recover. Using this software you will be able to restore Snapchat data from the iTunes backup files very easily and selectively. 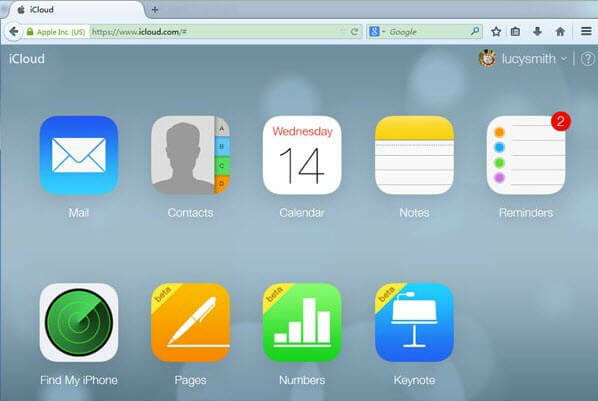 Step 1: So, launch the program on your computer and click, Recover Data from iCloud Backup File from the main page. Step 2: Now, provide your credentials to enter your iCloud account. Step 3: In your iCloud account, all the backups associated with your account will be listed. Select the one that contains the Snapchat data you are looking for, then click Next to download that backup file. Step 4: Then, check the box beside Snapchat data and click Next to extract them. Therefore, as stated before, Any iOS Data Recovery proves to be the program that you were looking for so long. It is efficient and recovers files very quickly. Where most of the other programs fail to recover data from any third-party app or programs, this software doesn't discriminate. It is capable of restoring any type of files, including Snapchat files like photos, videos, and chat history etc. Go for it!